It seems, not only the smartphones but smart wearables are also in for a treat of Oreo. Yes..! as you read, Android Wear 2.0 is receiving OS upgrade to Android O. This brings the firmware version of the smartwatch to 2.6.0.176354550. The only setback seems to be the security patch level which is of October 2017. Apart from this, the update also brings notification vibration strength, support for 7 new languages, notification channels etc. Already devices have started receiving the update. 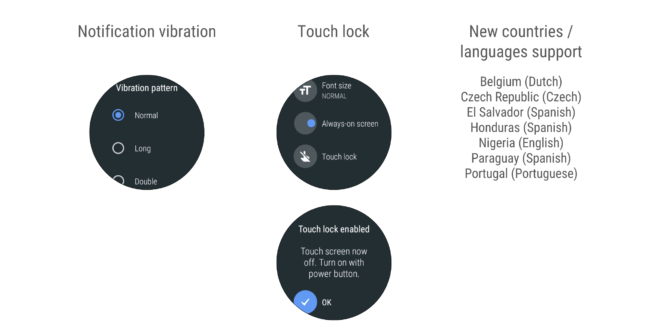 It was first officially announced by Hoi Lam of Google’s Android Wear Developers section. He also mentions that rollout timing will be determined by the manufacturers. Along with the OS platform update, Oreo for Android Wear 2.0 brings in new features and support. Below is the screenshot of the official announcement of the update with changelog note. 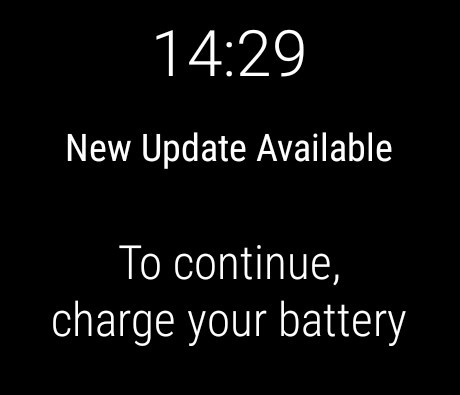 As usual, the update will drop onto your smart wear over- the -air(OTA). You will be prompted to download the same. So, that’s about it. Keep your eyes peeled and give your smart wearable the much-awaited Oreo bite. Keep scrolling on AndroidSage and follow our social media pages for all latest updates on everything Android.